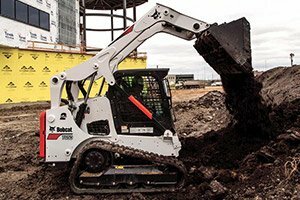 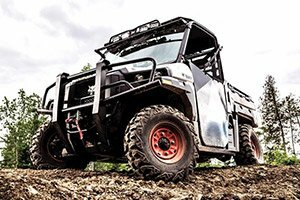 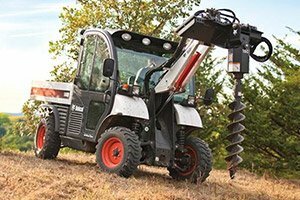 White Star Machinery is your construction equipment dealer in KS and OK featuring a wide range of machinery for any type of project. 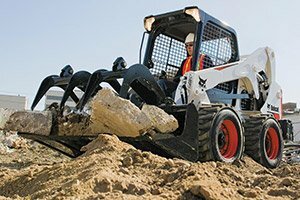 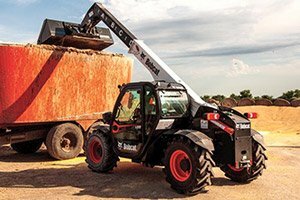 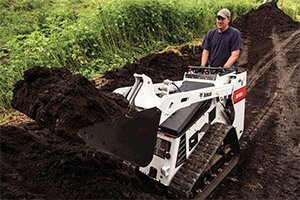 Whether you need a used compact excavator, track loader, skid-steer loader, utility vehicle, telehandler, or attachment we have you covered. 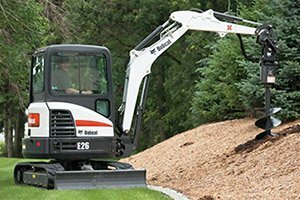 We proudly offer used construction equipment for sale at any one of our five locations. 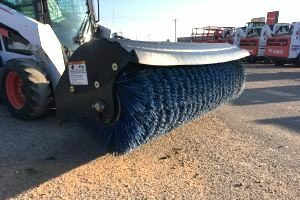 For more information you can locate your sales rep.